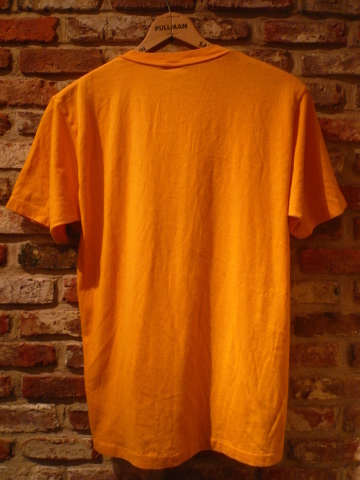 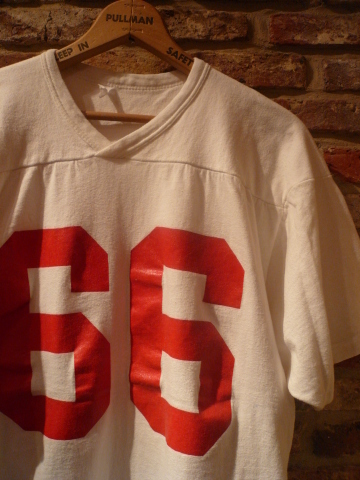 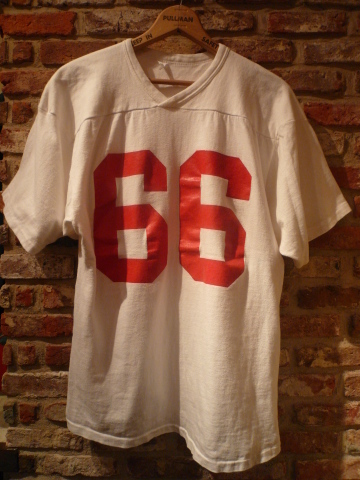 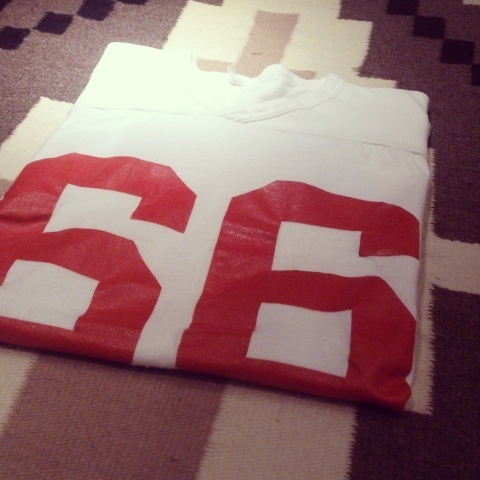 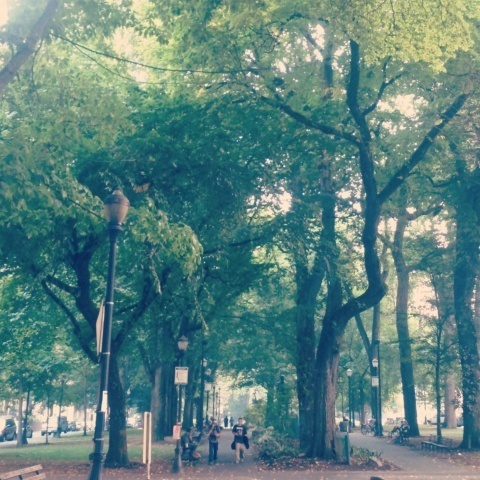 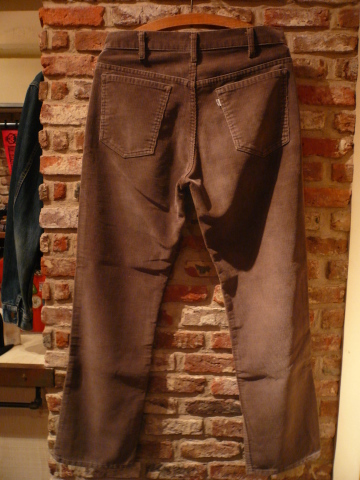 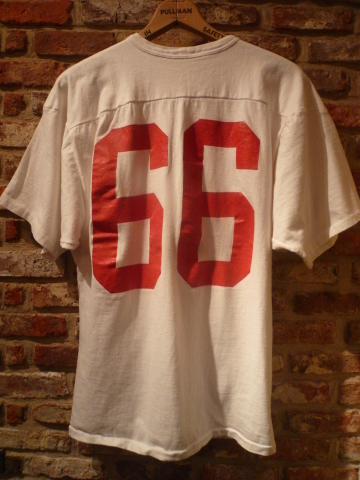 Welcome，"CAL DEAN" -AUTUMN ＆ EARLY WINTER- Ⅶ .
VINTAGE -FOOT BALL- TEE SHIRTS . 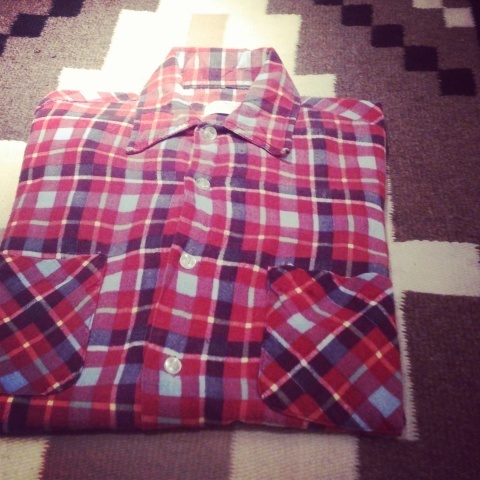 SPECIAL THANK YOU SOLD . 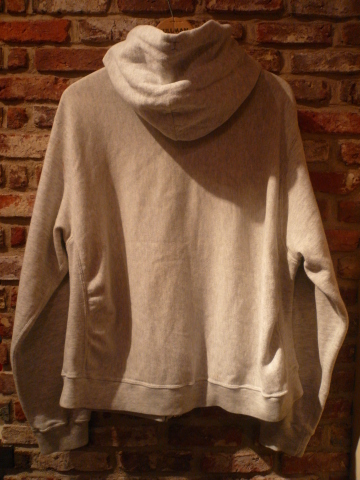 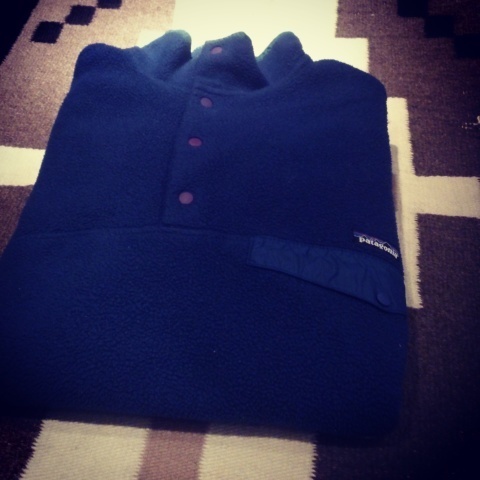 REVERSE WEAVE -ZIP UP- SWEAT PARKA . 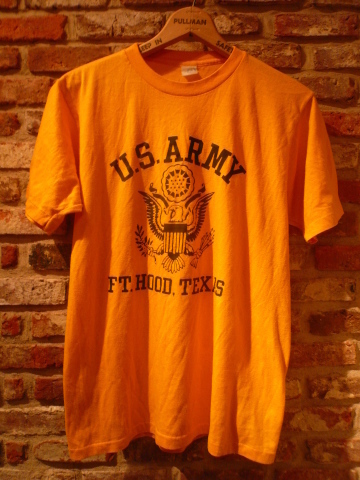 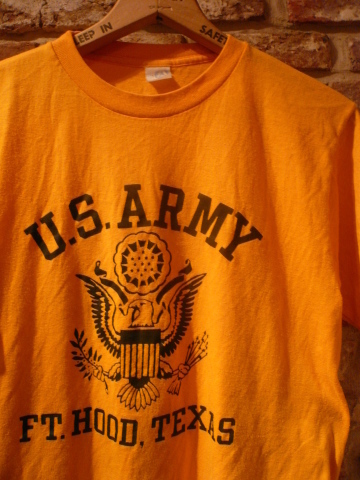 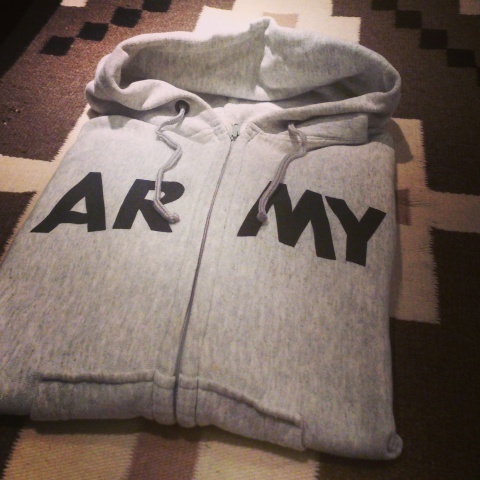 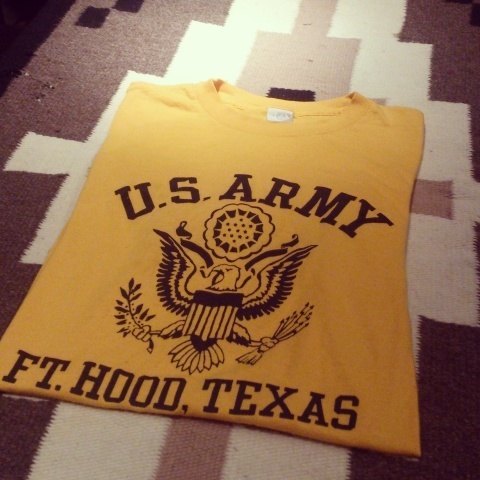 VINTAGE - U.S ARMY - TEE SHIRTS . 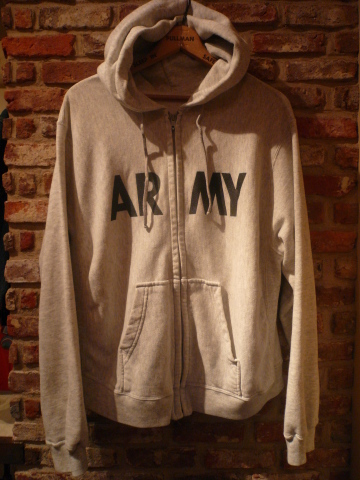 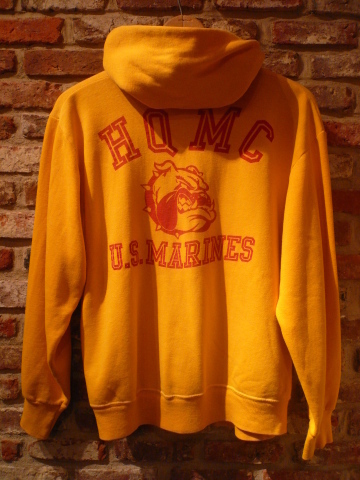 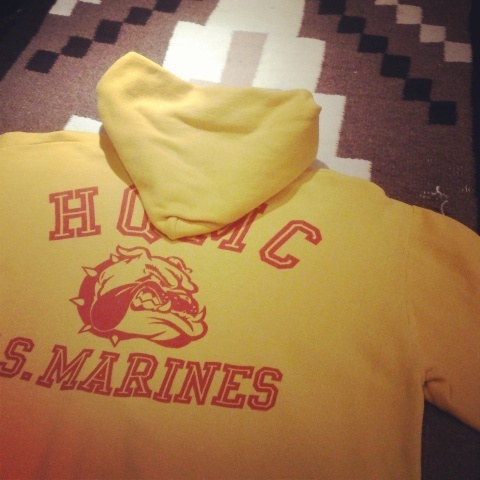 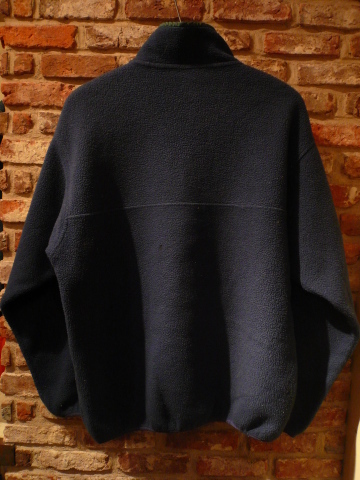 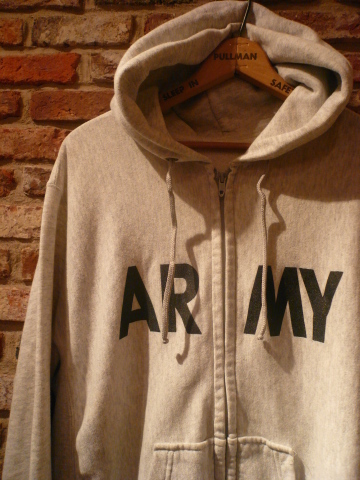 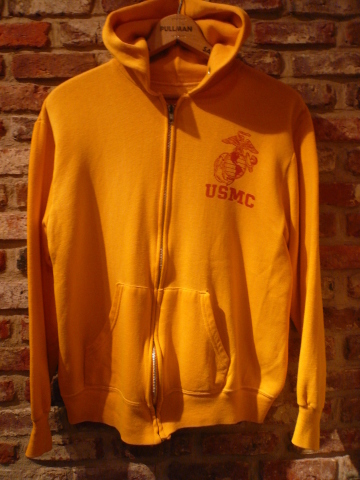 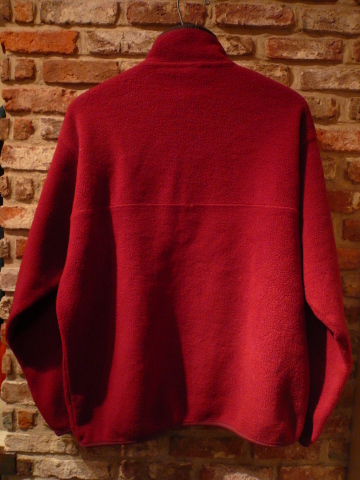 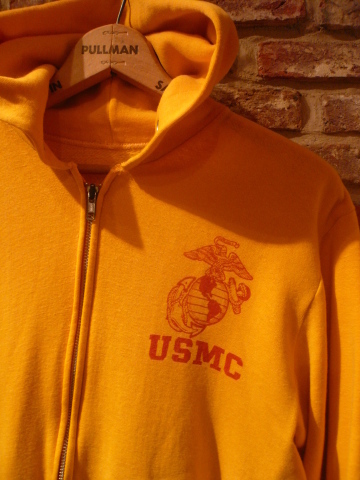 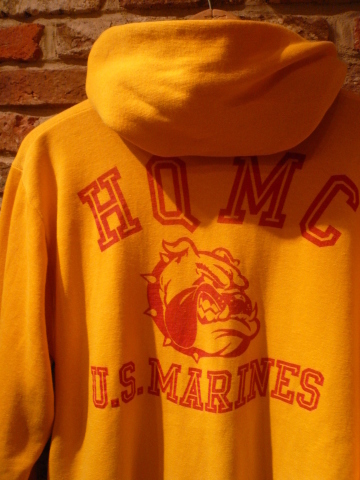 EARLY 1980s " U.S.M.C "
VINTAGE -ZIP UP- SWEAT PARKA . 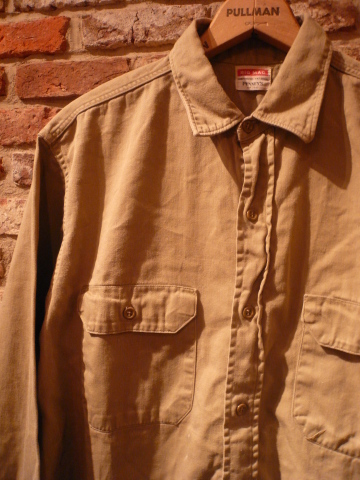 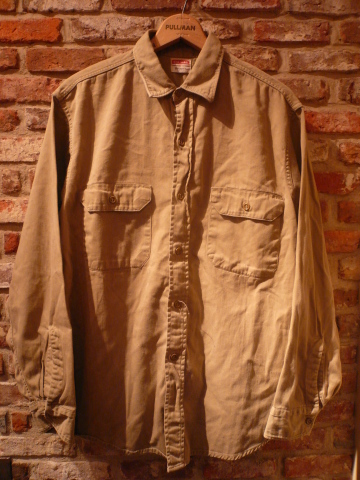 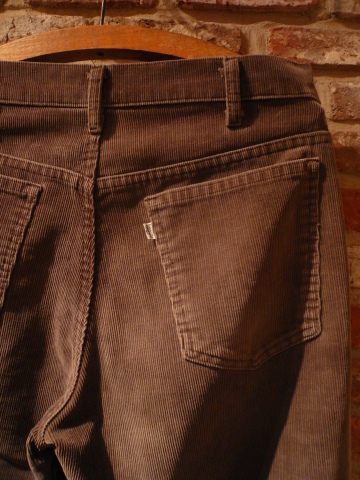 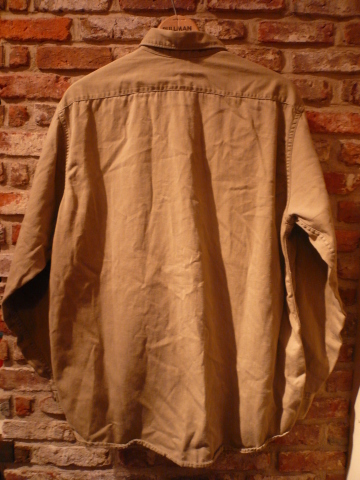 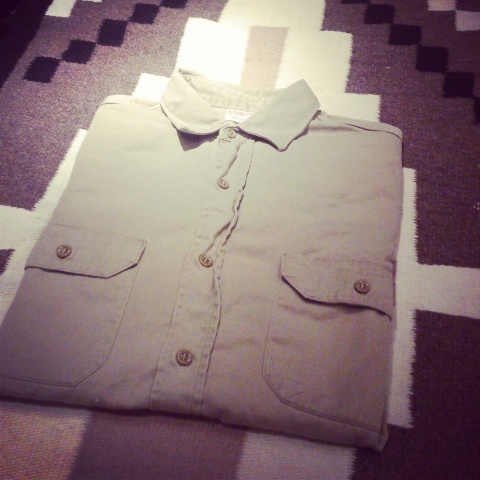 VINTAGE -CHINO CLOTH- WORK SHIRTS . 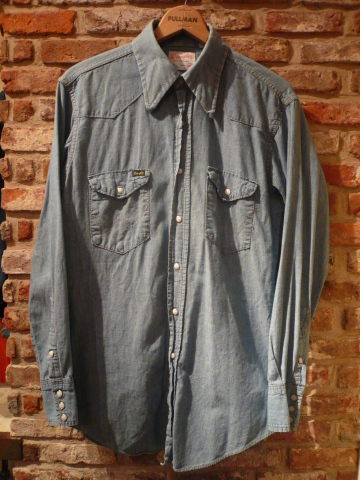 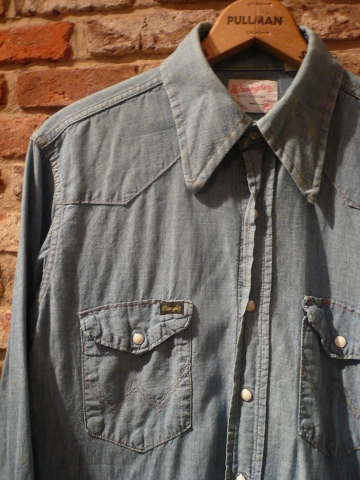 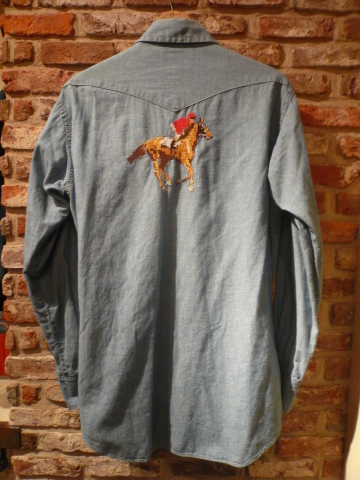 100% cotton CHAMBRAY WESTERN SHIRTS . 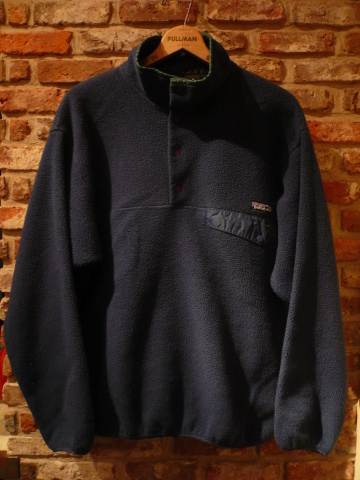 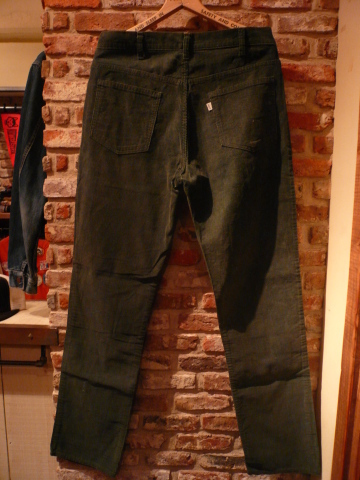 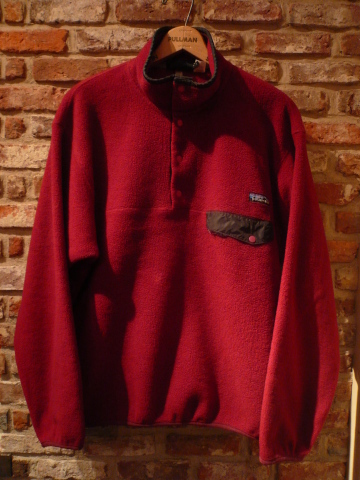 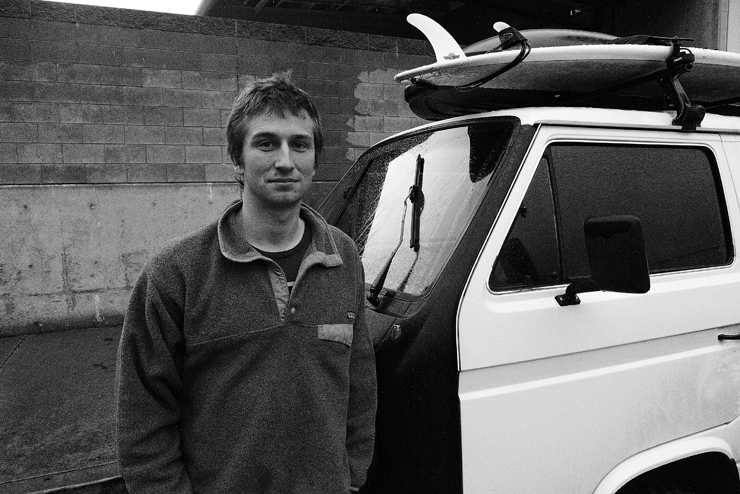 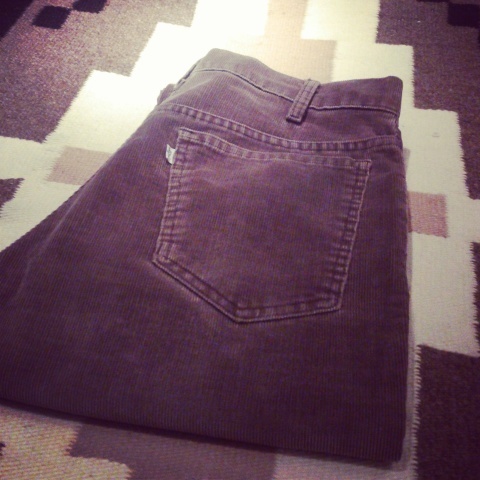 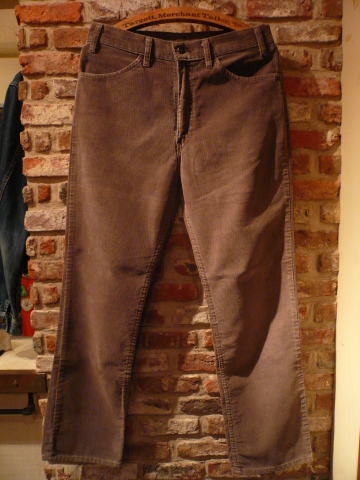 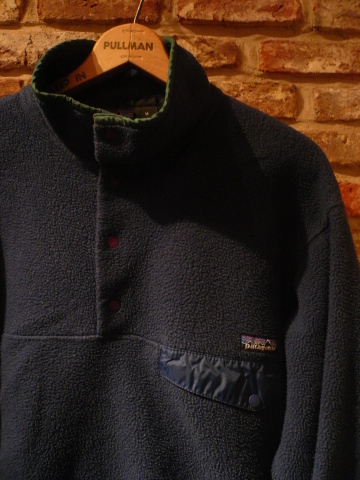 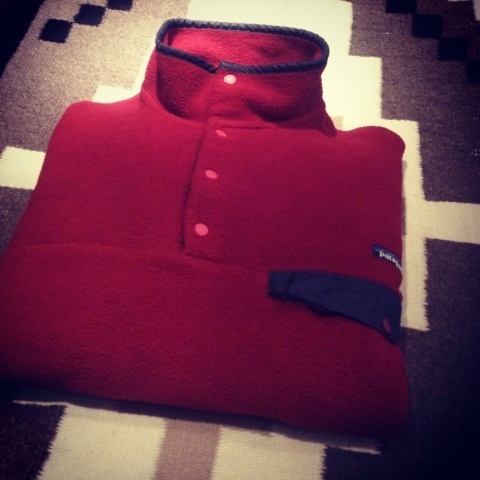 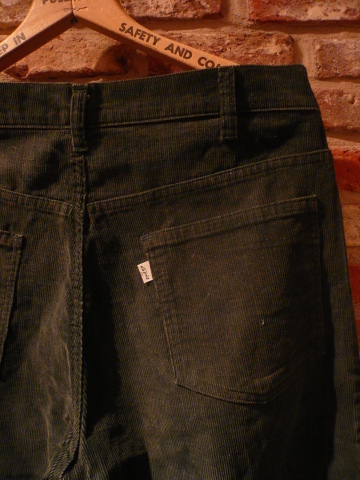 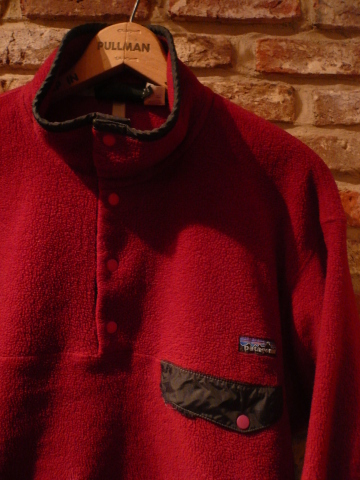 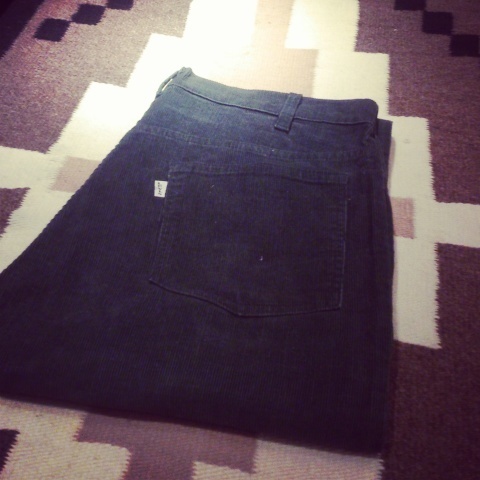 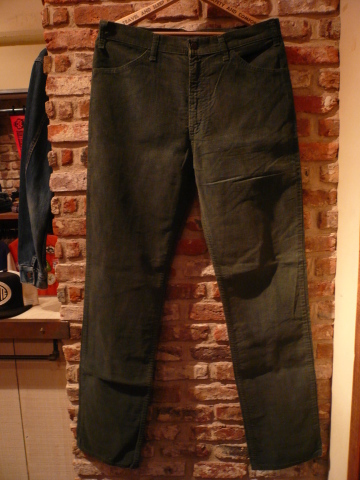 1996 " PATAGONIA " SYNCHILLA CLASSIC SNAP-T .
CTN CORDUROY -STRAIGHT LEG- PT . 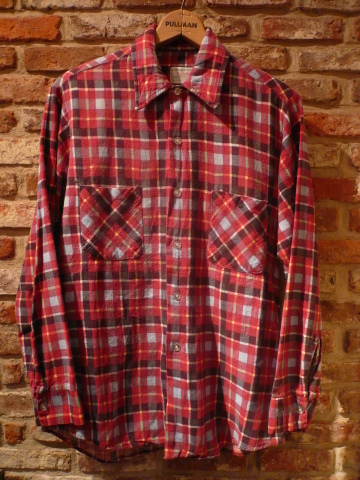 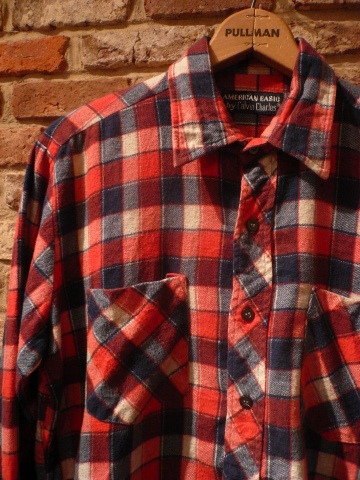 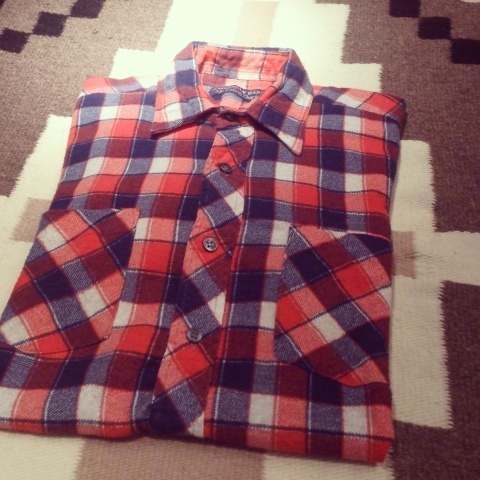 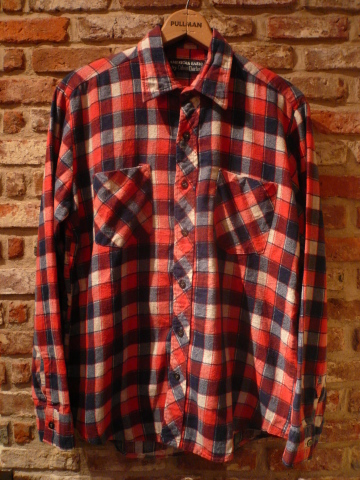 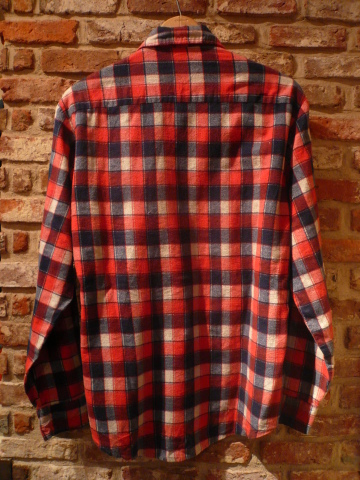 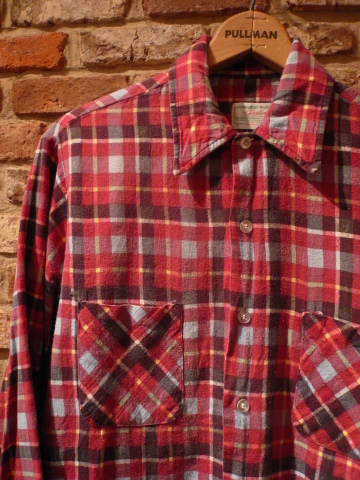 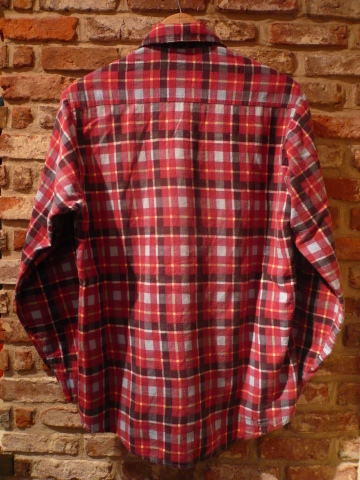 1980s " CALVIN CHARLES "
-PRINT CHECK- LIGHT FLANNEL SHIRTS .
" 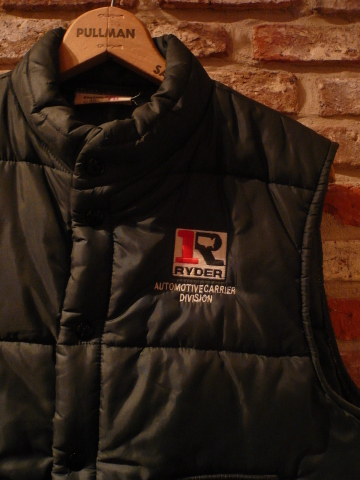 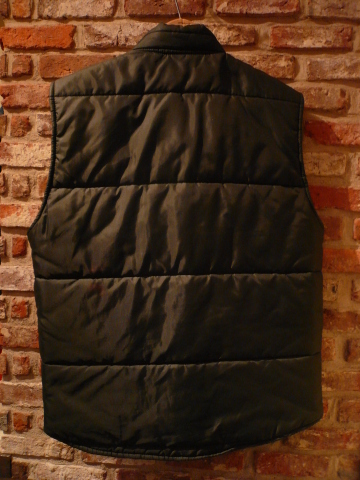 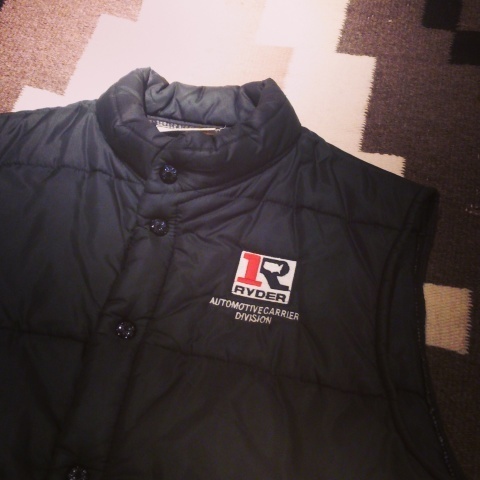 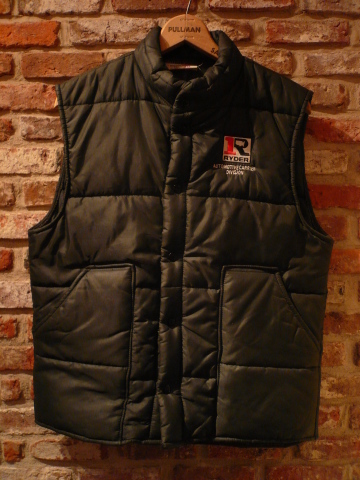 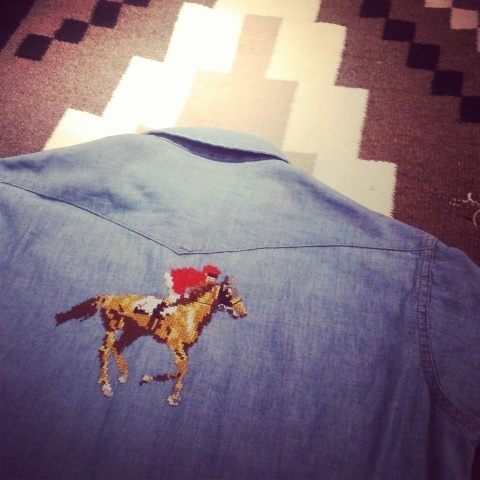 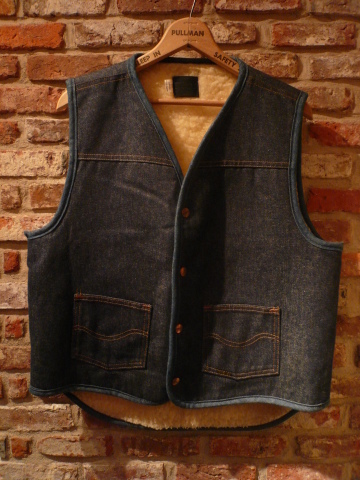 レッド × ネイビー × ホワイト "
" アメリカン カジュアルの 定番 "
EARLY 1980s " KING LOVIE "
CLASSIC NYLON TRUCKER VEST . 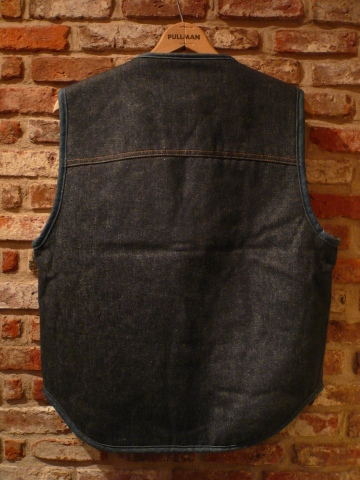 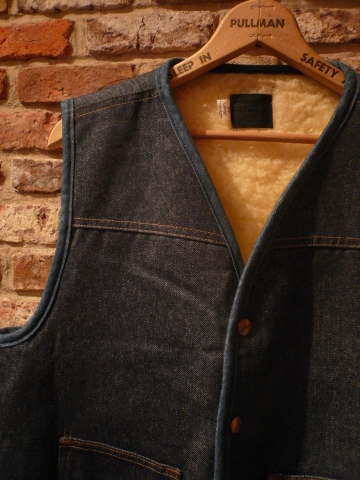 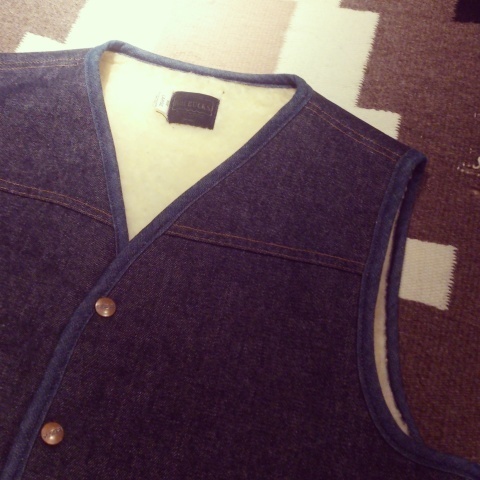 -DENIM × BOA- CLASSIC TRUCKER VEST . 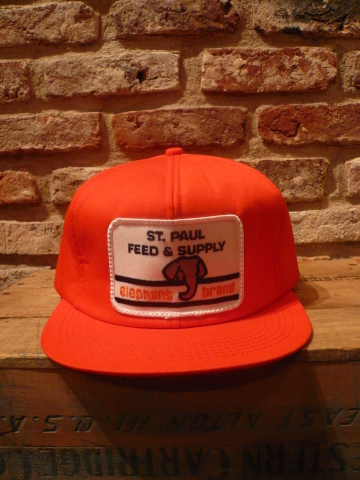 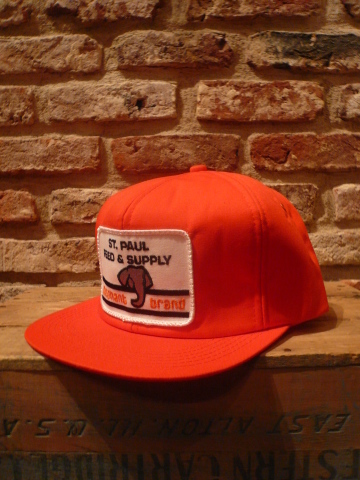 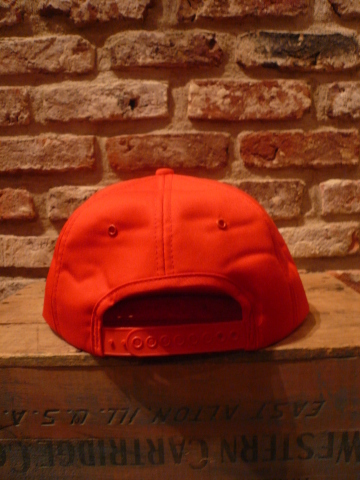 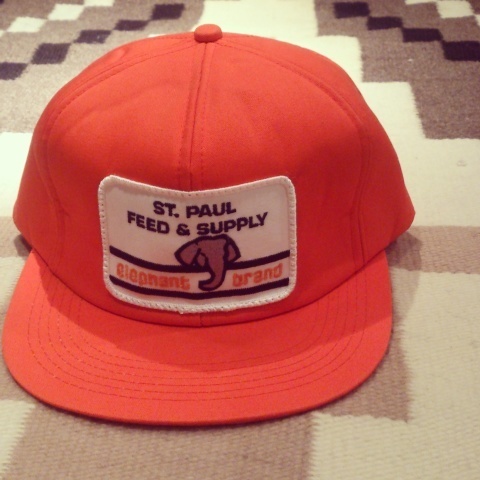 OLD 6PANEL TRUCKER CAP . 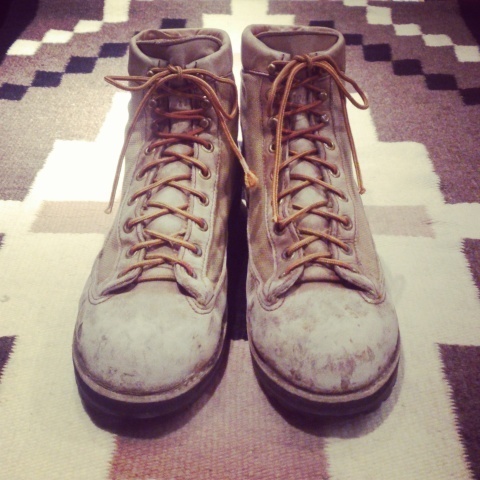 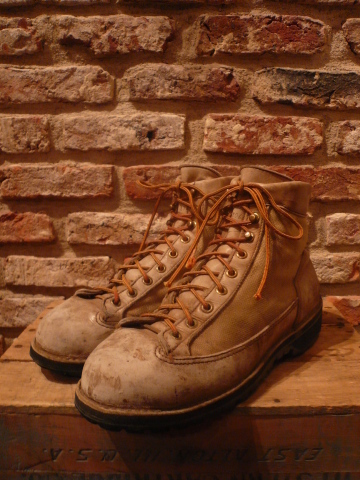 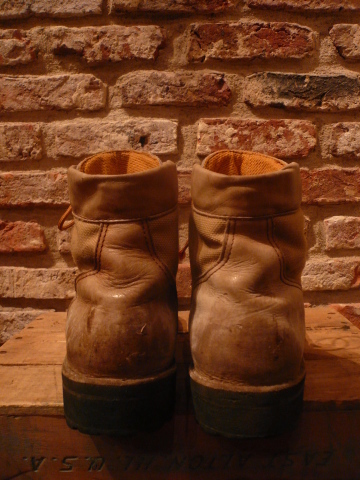 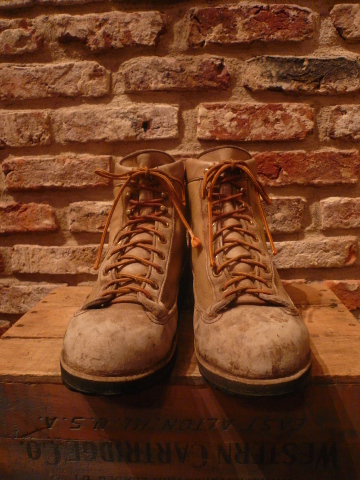 VINTAGE -DANNER LIGHT- BOOTS .